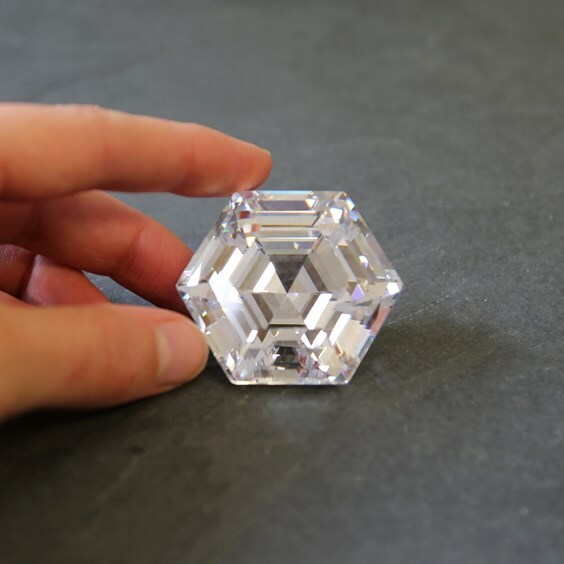 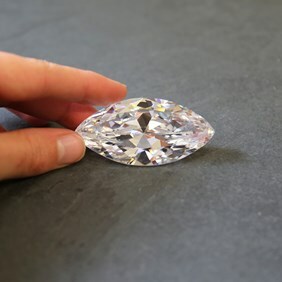 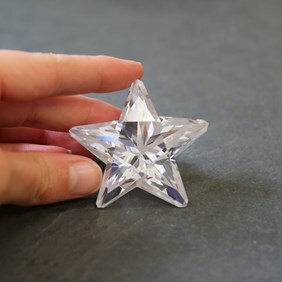 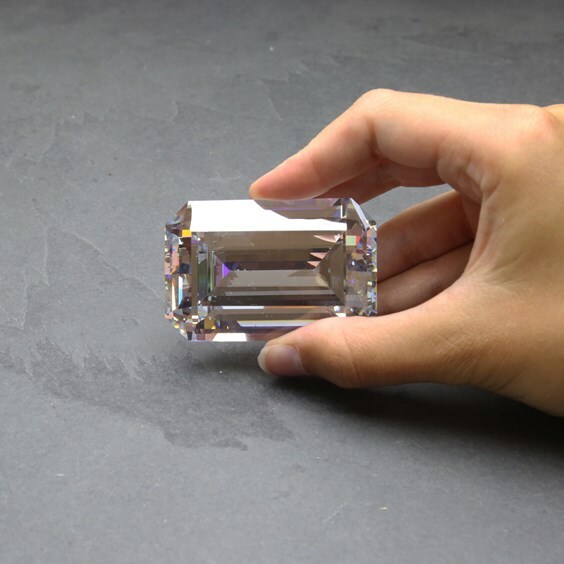 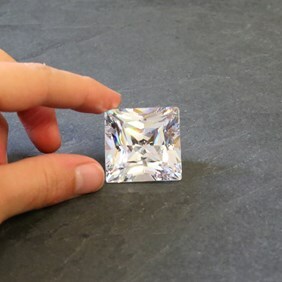 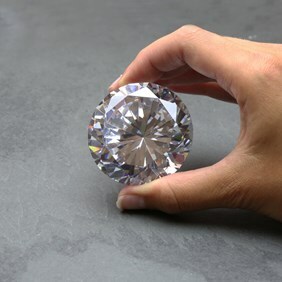 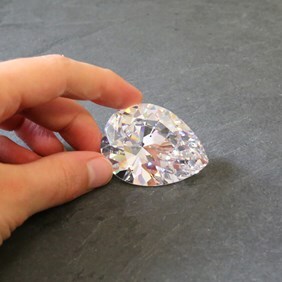 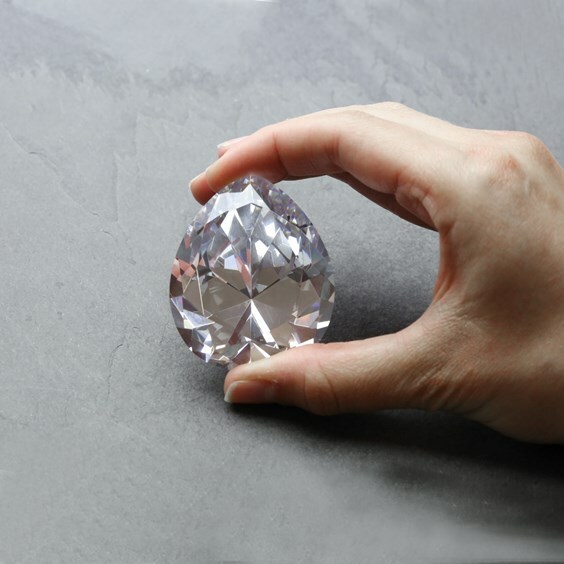 Cubic zirconia is the finest diamond simulation you can buy - incredibly clear and sparkly, these large faceted stones are exceptionally beautiful and an ideal collector's piece for gemstones lovers or for anyone who would like to have a beautiful replica of part of the crown jewels. 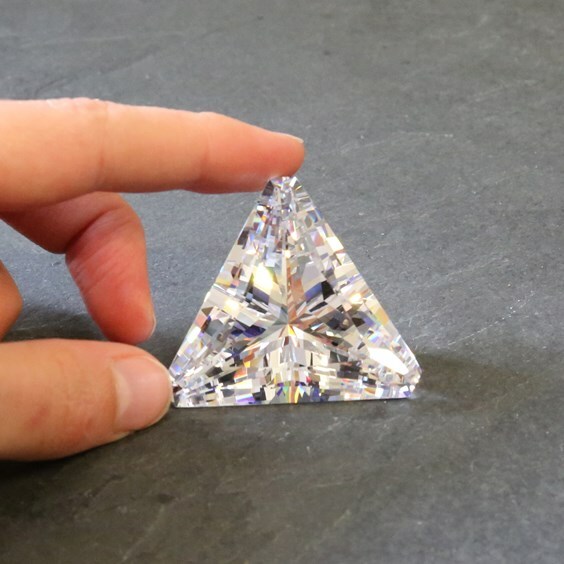 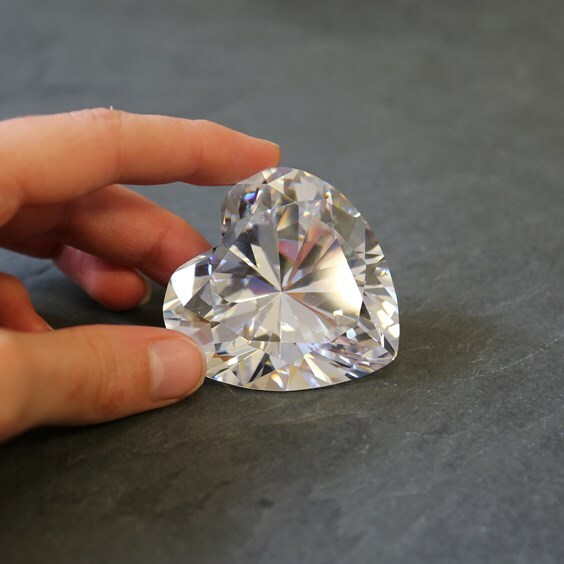 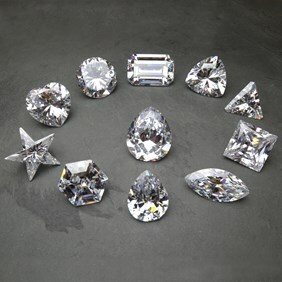 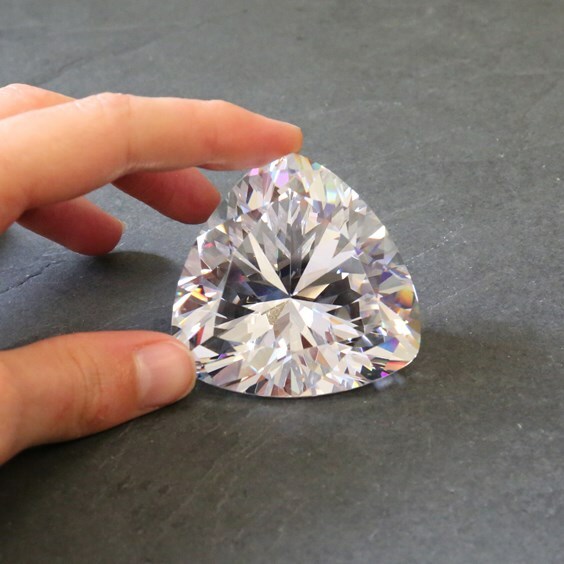 Incorporated in this collection we have a replica (slightly smaller than the real one) of the famous Cullinan I teardrop diamond, more commonly known as the Great Star Of Africa. This is the largest polished white diamond in the world and is now mounted in the head of the Royal Sceptre as part of the British Crown Jewels. We also have, although not to size, imitations of some of the other nine Cullinan diamonds which are also set in some of the most dazzling pieces of jewellery in the royal collection. 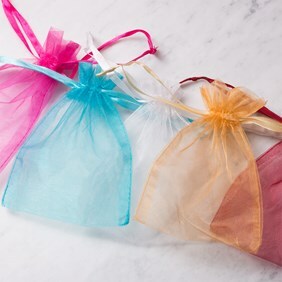 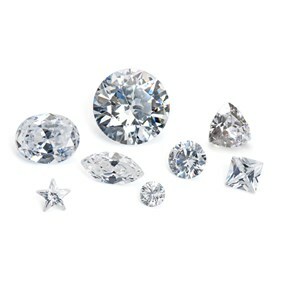 In addition to these collector's pieces, we also stock a large range of white cubic zirconia faceted stones in a wide range of sizes more suitable to everyday jewellery click here to see the range.